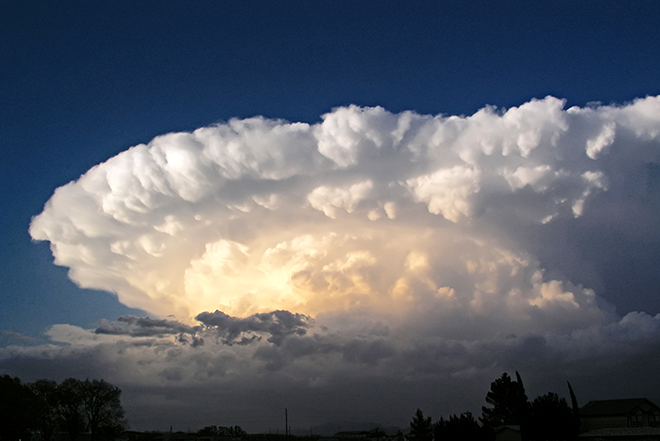 The National Weather Service office in Pueblo has announced free SKYWARN weather spotting classes in communities across southeast Colorado, including two additional classes in El Paso and Pueblo counties. Sessions begin in late March and will continue into May. Most are open to the public and run about 90 minutes. During the presentation, participants learn about the local weather service office, when and how to report severe weather conditions, weather safety tips, and fundamentals about the development and structure of thunderstorms. 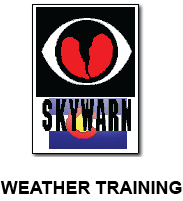 Jennifer Stark, Meteorologist-in-Charge can be contacted at Jennifer.stark@noaa.gov or 719-948-9429 for more information.